During this patients complimentary consultation, she discussed with Dr. Friedman that she desired a whiter, brighter smile. The patient had some existing bonding on her front two teeth. 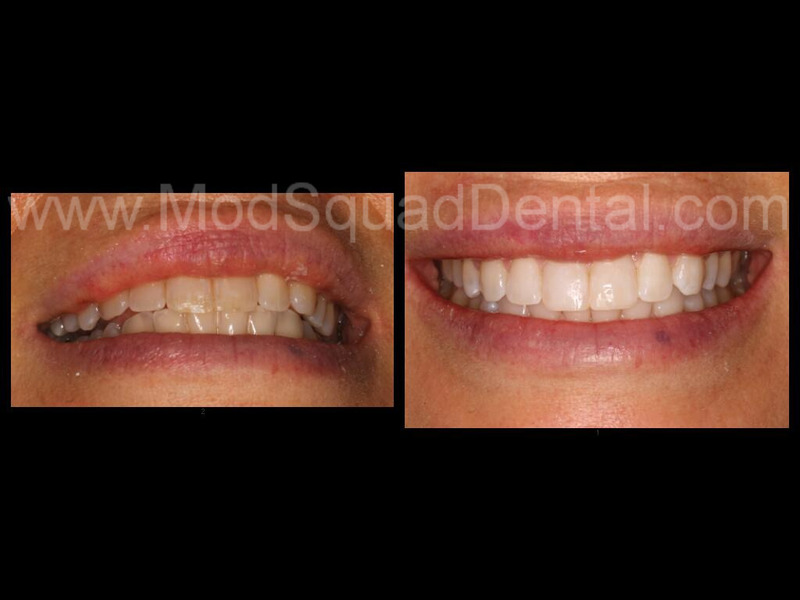 Dr. Friedman recommended our Zoom in office whitening procedure and then replacing the bonding on her front 2 teeth. The result is beautiful and the smile proves it! If you or someone you know is interested in dental bonding or other cosmetic dental procedures, phone Jess today 858-547-0070 and reserve your complimentary consultation.